Great Investment Opportunity ! 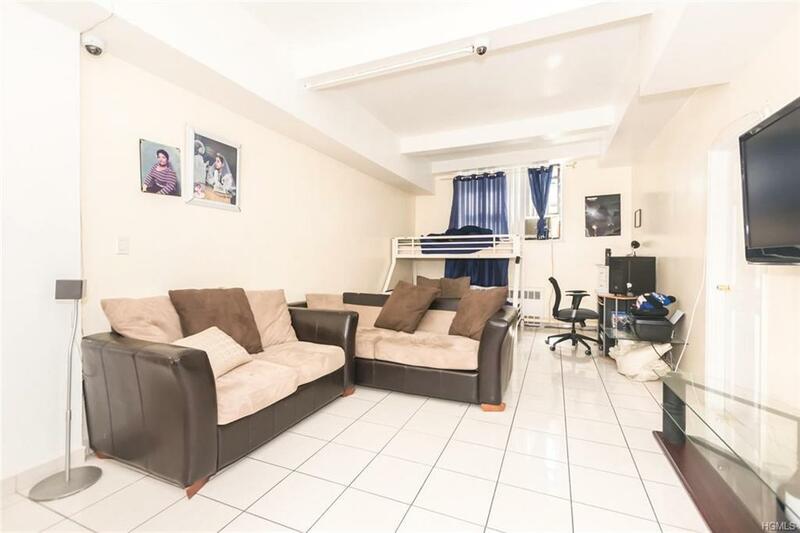 Beautiful & Spacious ground floor Co op apartment in well maintained condition located in the Kingsbridge Heights section. 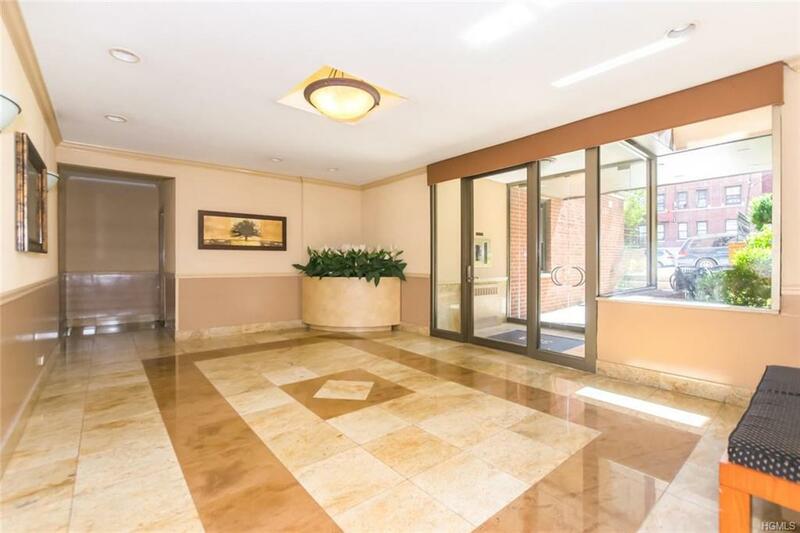 Spacious living room, formal dining room, eat in kitchen, 2 large bedrooms, tons of closet space. 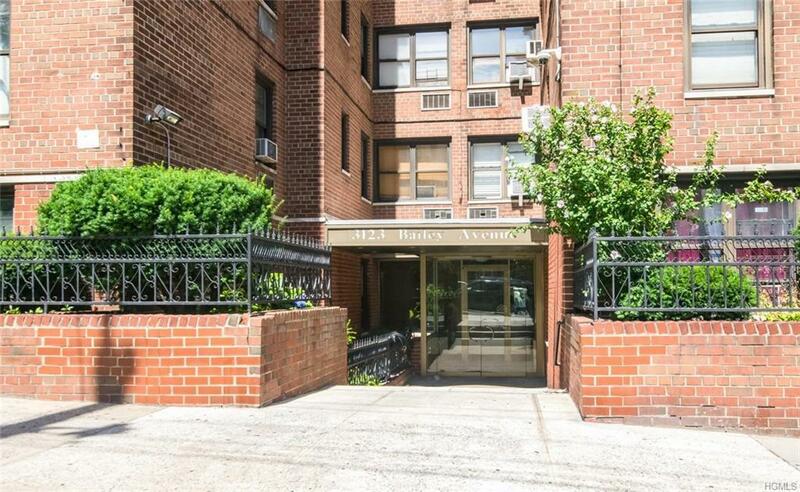 Conveniently located walking distance to Riverdale and Manhattan. Steps away from Bus Lines #1, 9, 10, 20 and the Train line #1 off Broadway. 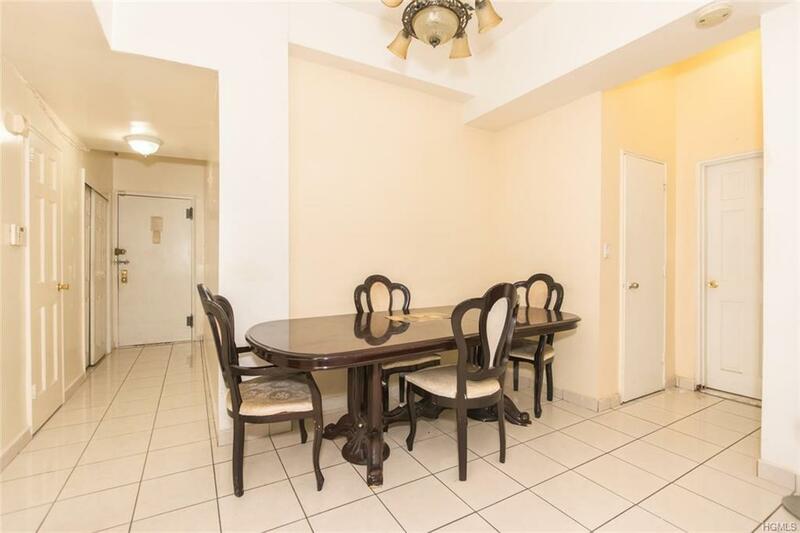 Easy access to the Major Deegan, Sawmill River pkwy, henry hudson pkwy and other major highways. Near major shopping hubs & rich diversity of restaurants. Walking distance to Van Courtlant and Bailey park. Minutes away from the Kingsbridge Armory. live-In Super, Laundry Room, Storage, Parking Available-On-Wait-list. Wont Last !